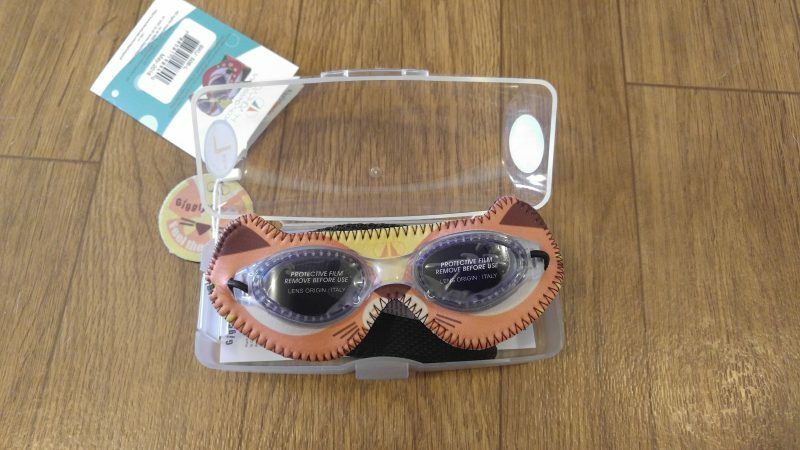 Giggly Googles Make Swimming Fun! DaphDaph was created by Daphne Kaufer. She got her inspiration from her very own children. She wanted to create a line of functional superhero inspired products that are fun to play with but shows each child’s uniqueness. The company’s mission is simple – to make you smile and with their amazing products they have succeeded. Water activities are a lot of our summer activities. 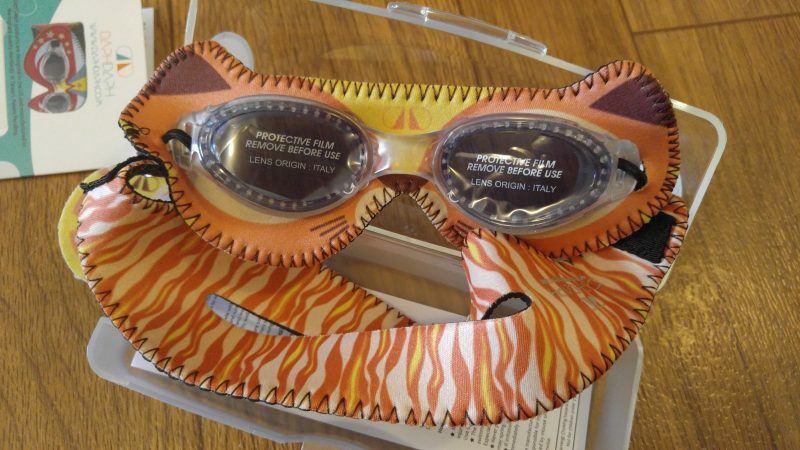 Giggly Googles are going to make this summer even more fun. They will be the coolest kids at the lake and pool. Plus they will be easier to spot when you are looking for them. Top quality fog free lenses, face and eye UV protection, 100%phthalates free. 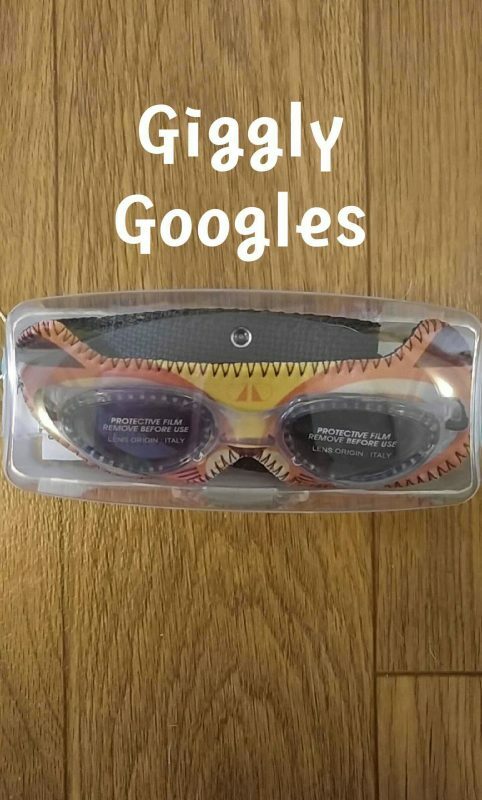 A great thing about these googles is that kids can put these on by themselves, makes them feel grown and happy that they can do it without mom or dad’s help. They are designed to not pull their hair or hurt the bridge of their little noses. You can also have these personalized with their names on the back strap. If you have swim parties for their birthday’s these would be great to give out as keepsakes by adding the date of party. Here is how to keep your googles fresh and clean, just hand wash with fresh water after each use and let air dry. You can choose between ten different designs. The girls aren’t left out with these designs. Your choices are: Robot, Blue Hero, Butterfly, Cupcake, Diablo, Stars and Stripes, Kitty, Bunny, Pink Hero, and Tiger pictured above. My grandkids, nieces and nephews all take swimming classes. When they show up with these googles they will be the hit of the class. We know we are going to look great when we go out this summer.